And get unlimited access to this gym and 1516 others. To get the most out of exercise you need to truly understand it. Studio 360 Fitness will help you understand your body, set your targets and achieve your goals. Studio 360 Fitness offers a bespoke collection of some of the world's latest fitness equipment housed in an open, dynamic and friendly club. A large fully equipped open plan gym, 2 spacious studios used for a variety of group exercise classes, a refuel bar, an in-house masseuse and clean and bright changing facilities. 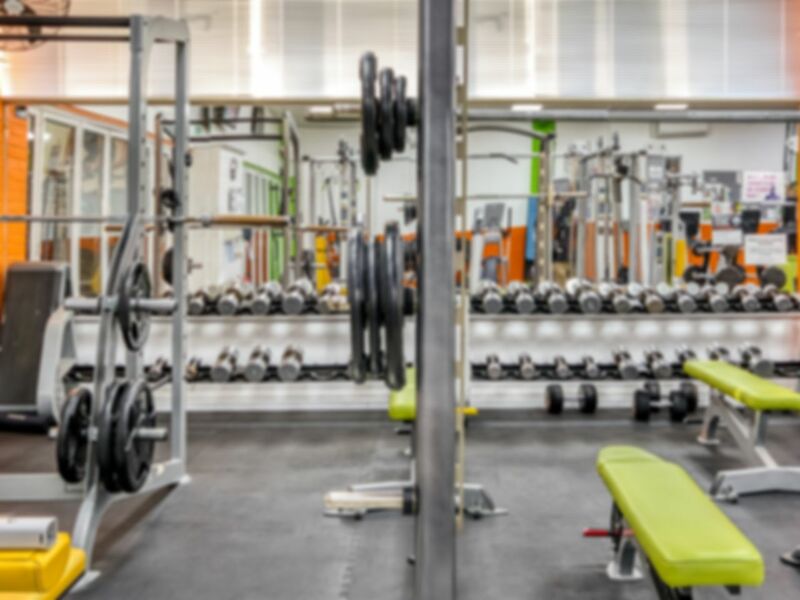 Their gym equipment includes a range of cardio and resistance equipment, free weights and Olympics bars, a 24 meter sprint track and a selection of boxing equipment. Studio 360 is located on Radford Way with Billericay rail station within walking distance and several bus routes passing the club. Can walk to 360, staff very friendly. Gym is very well equipped, late morning is now my preferred time. Staff are friendly, and great range of equipment!! Love this gym, staff are always so friendly, theres a huge range of equipment available, and I love the shake/snack counter too! Brilliant gym, always friendly, and equipment is always available!! Brilliant gym, so much equipment, friendly staff, and great atmosphere. Nice little gym, got quite busy but was clean and easy to use. Got shown around by the staff.